Where to Buy B&G Backpack Service Kit, B&G S2 No Leak Backpack Service Kit 181909 12014264 - $24.95 for Sale with Fast Free Shipping! 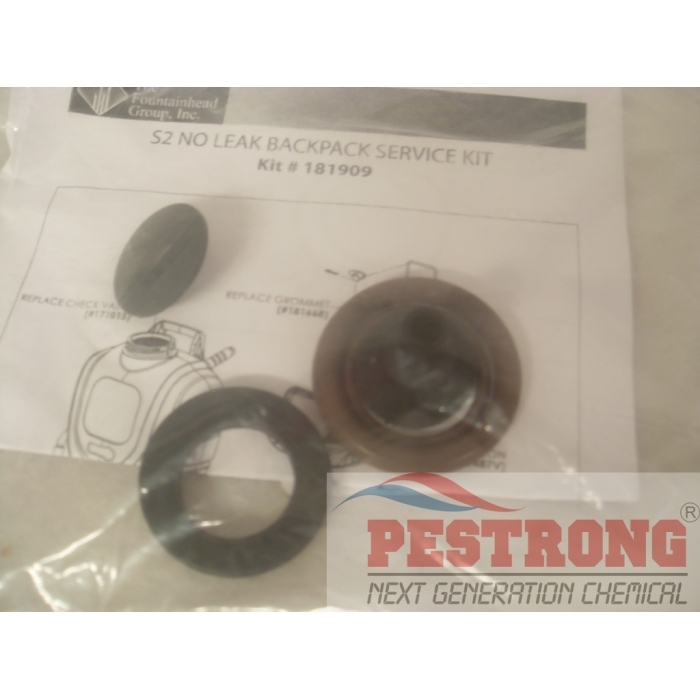 B&G S2 No Leak Backpack Service Kit 181909 12014264 is a replacement part. Thank you for the fast delivery. 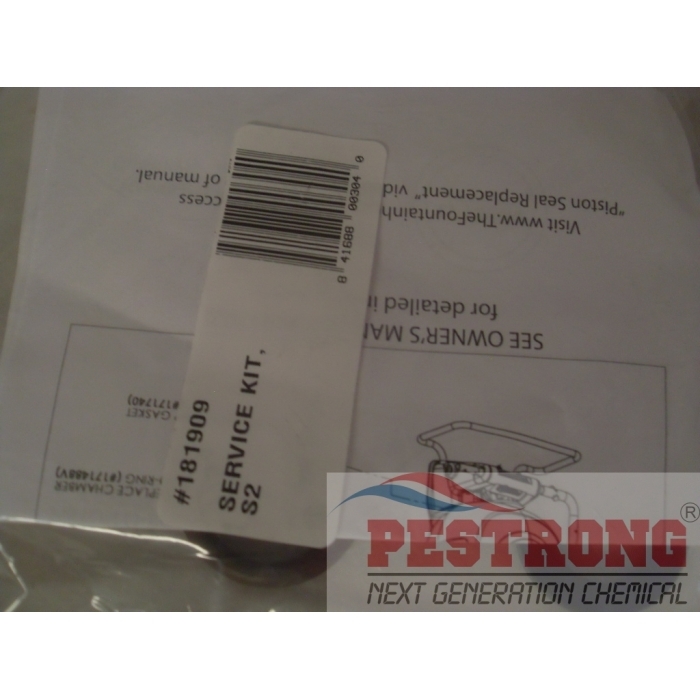 We have already received the items. You are a good business man.